Experience a creative process that serves as a pathway to unlock your own inner wisdom and self-care. 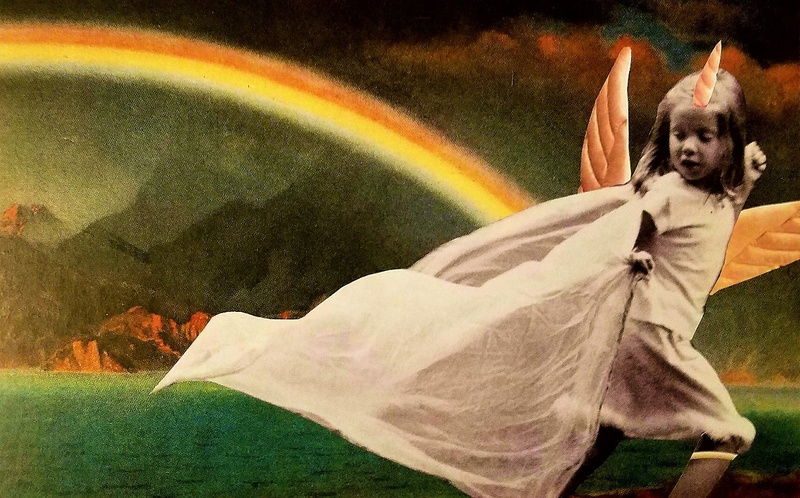 Incorporating Women Writing for (a) Change circle traditions, this workshop will introduce participants to the SoulCollage® creative process and practice. We will consider the theme of “Crossing the Threshold,” whether that be literal or metaphorical. Learn how to work with images and your own intuition to create collages of deep personal reflection and write about the experience. All materials included. No previous experience required.